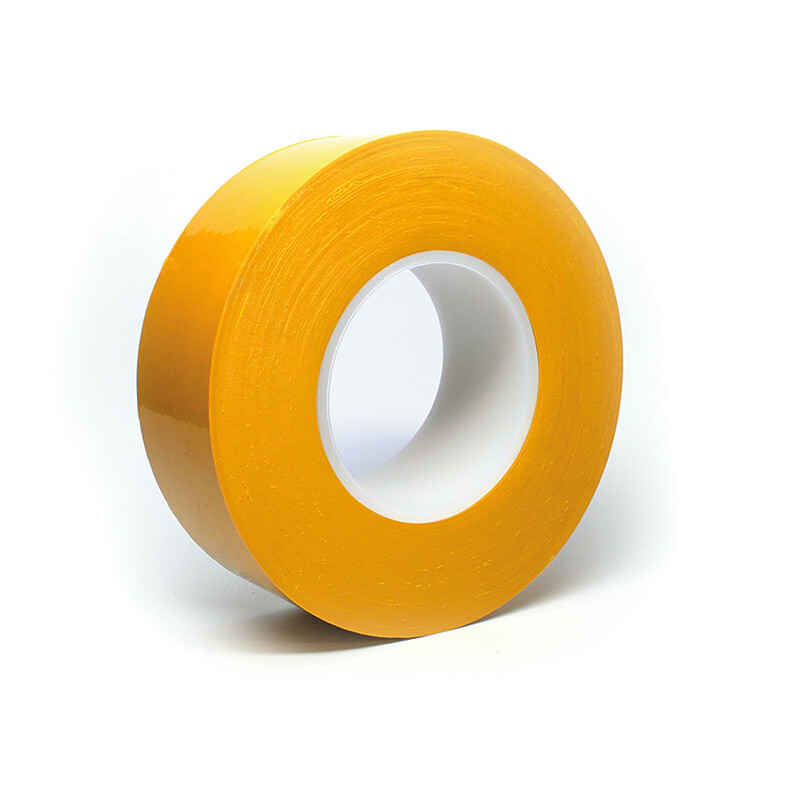 This yellow vinyl adheres to itself, conforms to curves, corners, and hard to reach areas, by forming a leak proof bond. Use this vinyl when you want to mask off areas for plating, painting, or abrasive blasting. It will not create a residue on most surfaces and it is hand-tearable. This is an engineering grade plating tape and can be suitable for painting.